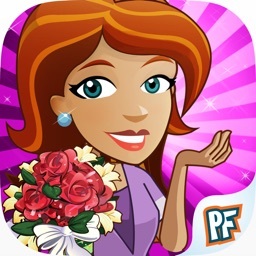 Play 5 levels of Hotel Dash: Lost Luxuries for FREE today! 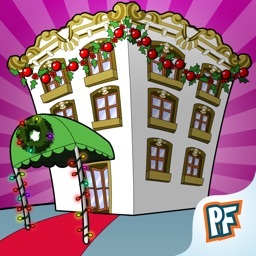 Upgrade to the full version to enjoy all 5 hotels, with 50 exciting levels! 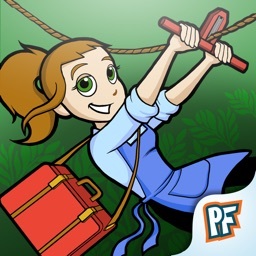 Check in to adventure with Hotel Dash: Lost Luxuries, PlayFirst's wildest time management game! This year, DinerTown is a strong candidate to host the International French Fry Festival. 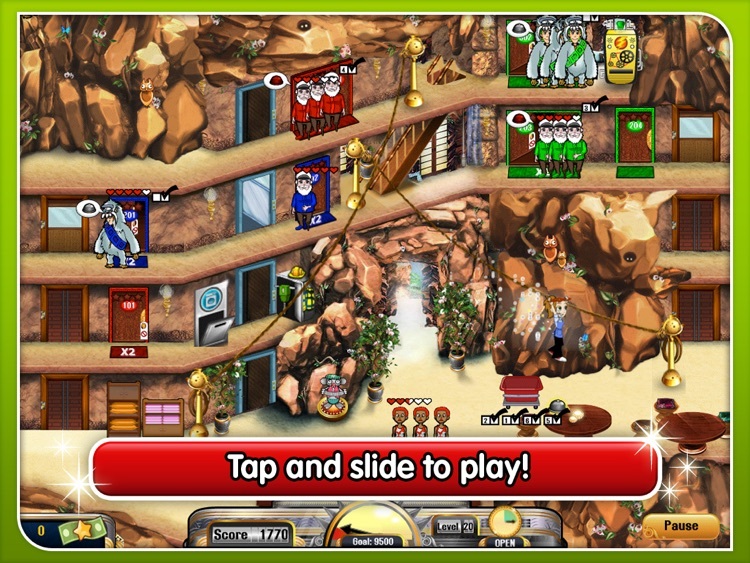 Help Flo and Quinn excavate themed hotels built many years ago, and turn them into retro-chic resorts! 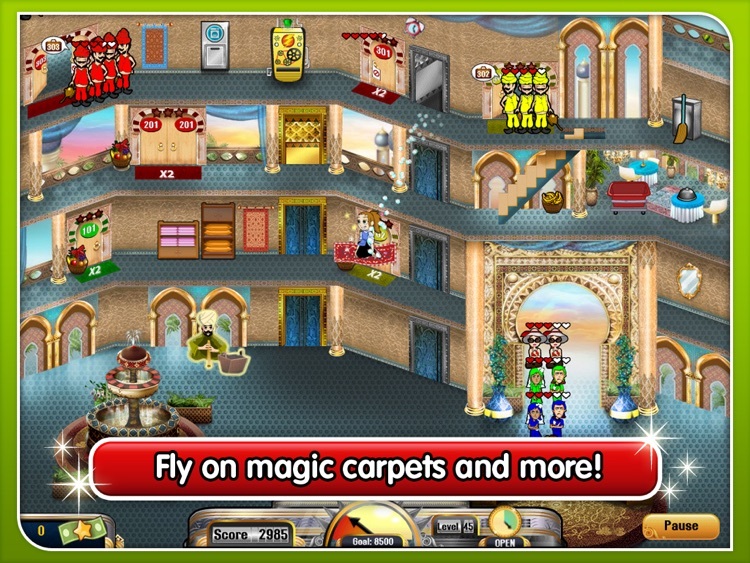 Tap and slide to glide down zip lines, prep rooms, cater to guests’ requests, and renovate each hotel with unique accents. 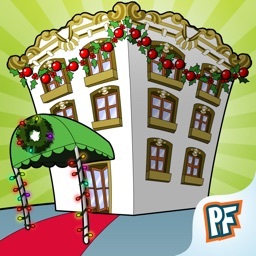 Will you restore enough hotels to host the festival, or will a sneaky competitor sabotage your efforts? 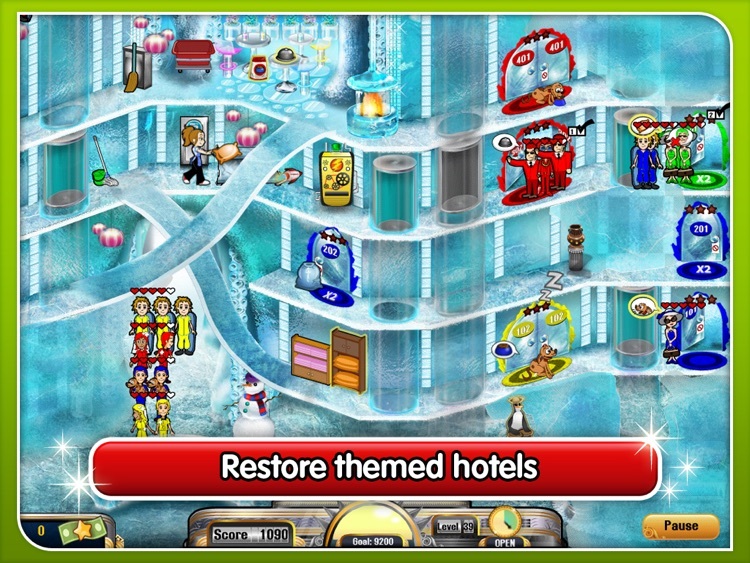 - Restore all five nature-themed hotels: Swiss Chalet, Bubbly Submarine, Chilly Ice Palace, and more! - Strategize with new diagonal twists: glide down zip lines, ice slides, and magic carpets! 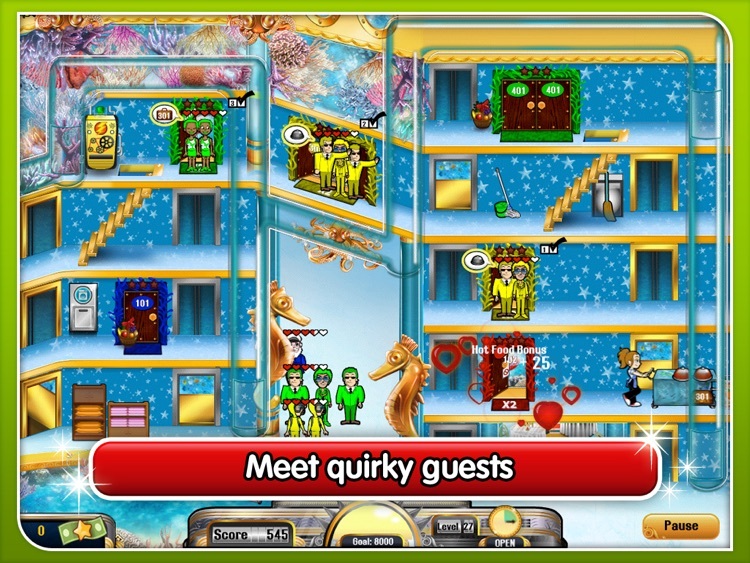 - Cater to unique guests like the scuba diver, genie, and snowboarder!